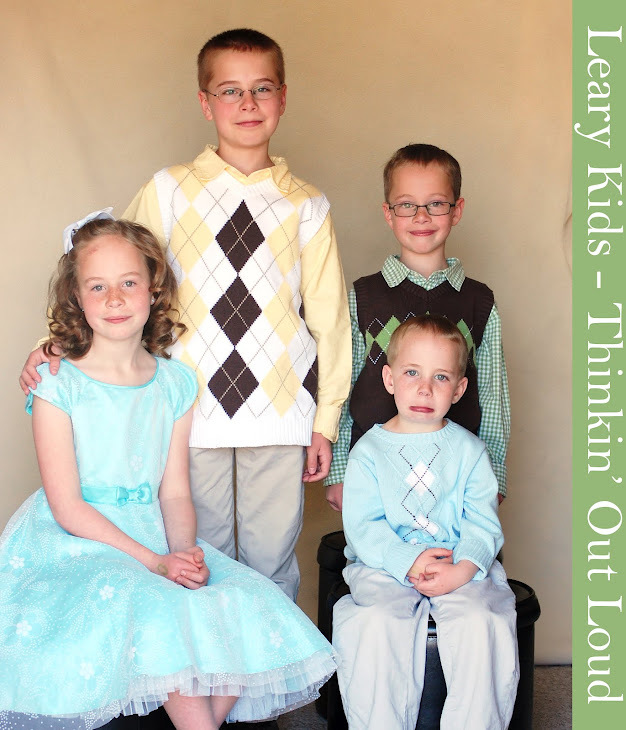 Leary Kids - Thinkin' Out Loud: Wishes CAN come true. In the car today Jared said, "Tell me what you want for your birthday. I will make your wish come true."